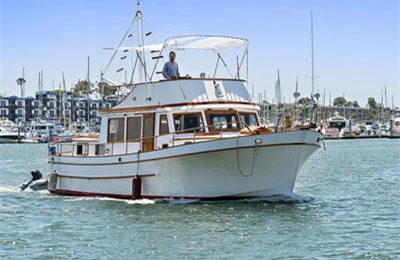 Enjoy a Searay Sundancer luxurious Yacht charter out of Marina del rey. From American most successful yacht builder SeaRay, this 40 footer express cruiser yacht is spacious yet comfortable. 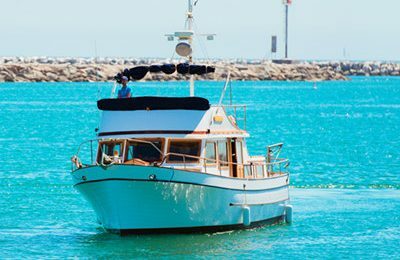 Take your family and best friends aboard this beautiful yacht, the cockpit open air saloon is roomy and functional,along with built in wet bar and sound system throughout,great for entertaining. If you like sunbath, front deck area is ideal for laid back and enjoy the sunshine.Play your favorite music through your phone with blue tooth connection.Down bellow the deck, there is another spacious saloon area, a kitchen and bar,1 restroom and 2 bed rooms. 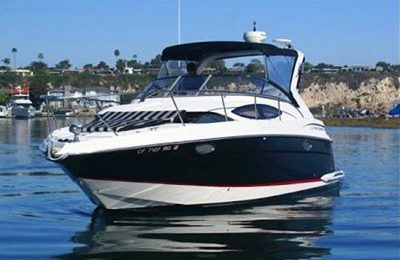 A medium sized 40 feet Sea Ray Sundancer express cruiser yacht. 2 bed rooms and 1 head. Small to medium size party, proposal, romantic getaway, sweet marriage anniversary, best venue for birthday party and bachelor party. Corporate meeting.